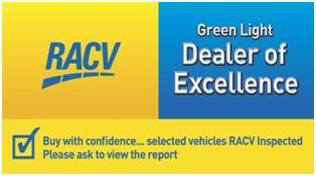 Great value late model Automatic, low kilometers and regular servicing and 1 owner from country Victoria. 5 Star ANCAP safety, Bluetooth connectivity, AUX/USB etc. Reverse sensors and a zippy 2.0 litre 4 cylinder ULP.